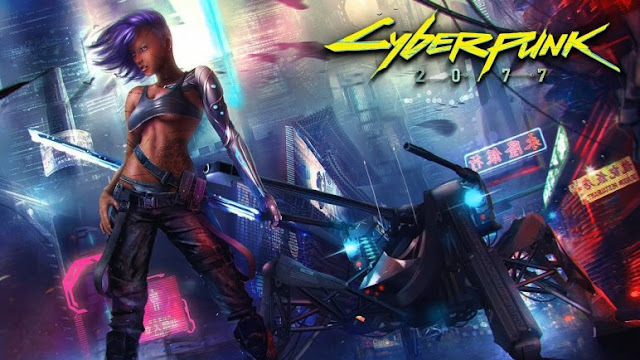 2018 marks an incredibly important year for Cyberpunk 2077. The title made an appearance at E3 and gamescom earlier this year, saw the release of a brand new trailer and gameplay video, and earned more than 100 awards. The Golden Joystick for Most Wanted Game stands as its most recent accolade. The entire Cyberpunk 2077 team would like to thank each and every person participating in the Golden Joystick Awards for voting for Cyberpunk 2077, as well as all the support thus far — none of this would be possible without you! For more details regarding Cyberpunk 2077 — current and future — stay tuned to the game’s official website at cyberpunk.net.